What it does: Tested for streaking and fading at 88?F with a constant 80% humidity, all to prove Stay-Matte stays fresh. At the same time, this patent-pending formula absorbs shine, controls oil, resists sweat. And you stay matte all day. Explore the entire range of Foundation available on Nykaa. 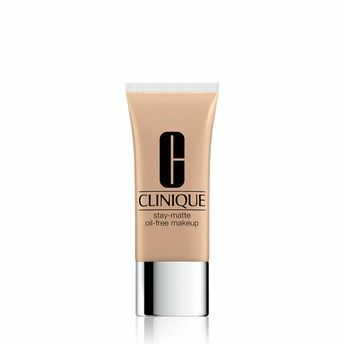 Shop more Clinique products here.You can browse through the complete world of Clinique Foundation .Alternatively, you can also find many more products from the Clinique Stay-Matte Oil-Free Makeup range.